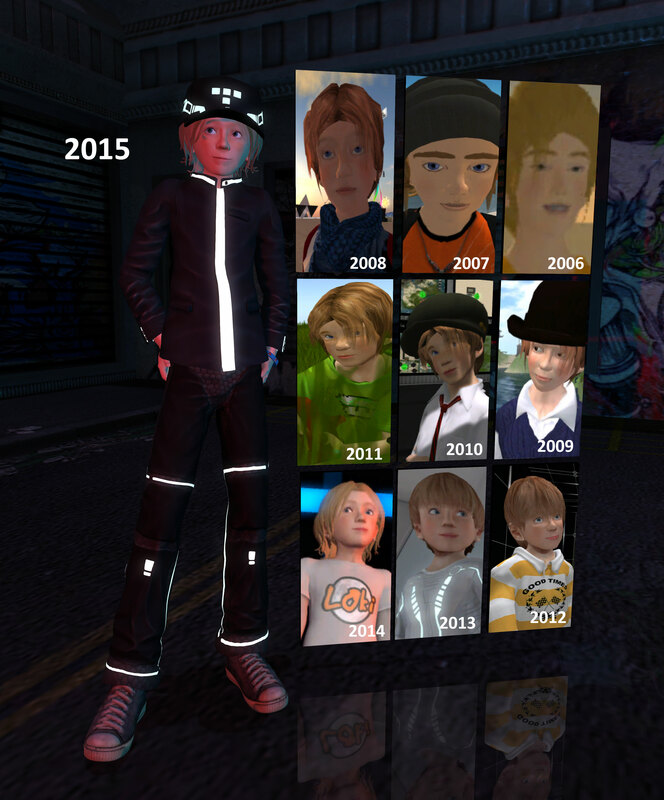 While most people are no doubt going al back to the future i am quietly reflecting on a decade of Second Life existence. Last year i had just finished my mesh body and as such my avatar had a rather significant facelift. Since then all my efforts have been into making clothes for my mesh body so there isn’t much of a change with how i look compared to 2014. So whats in store for Loki next year? Well we could all be on Sansar, and i’m quite interested to learn how Sansar will handle Avatars. I’ve already been considering how my Loki persona would cross platforms. I use the Loki name in other games but nowhere else has allowed me the freedom to create an avatar like SL. If Sansar allows me to create another Loki Avatar, should i just clone my SL avatar? i will just have to wait and see because i never actually stepped into Second Life and decided ‘I’m going to look like this’, it kind of slowly happened spur of the moment. 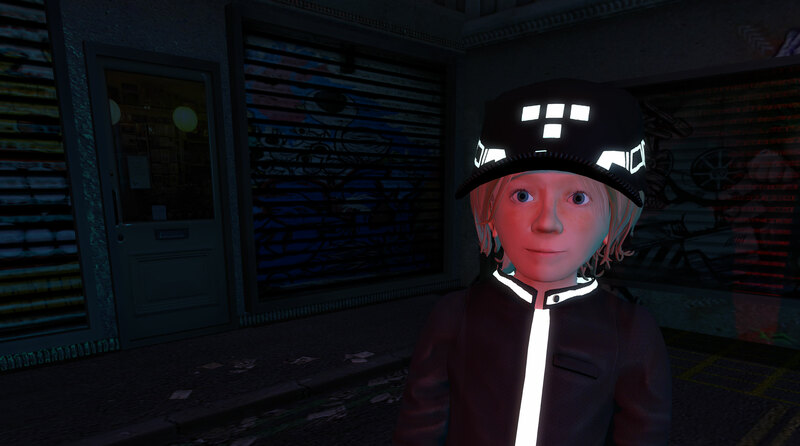 As for Second Life, there is still lots more to do. Im currently working on my first ‘built for XPtools’ experience which i hope will be released next week. Pingback: Congrats Loki:) | ZZ Bottom misadventures in Virtual Worlds!